Membership has its privileges. By becoming an iBlack group member, you get the following benefits. 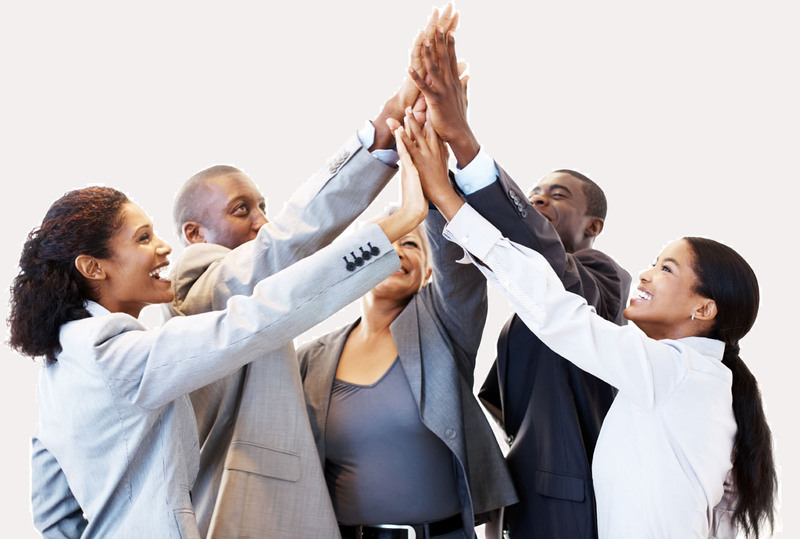 Register and become active in our black professional peer-to-peer networking community for FREE! 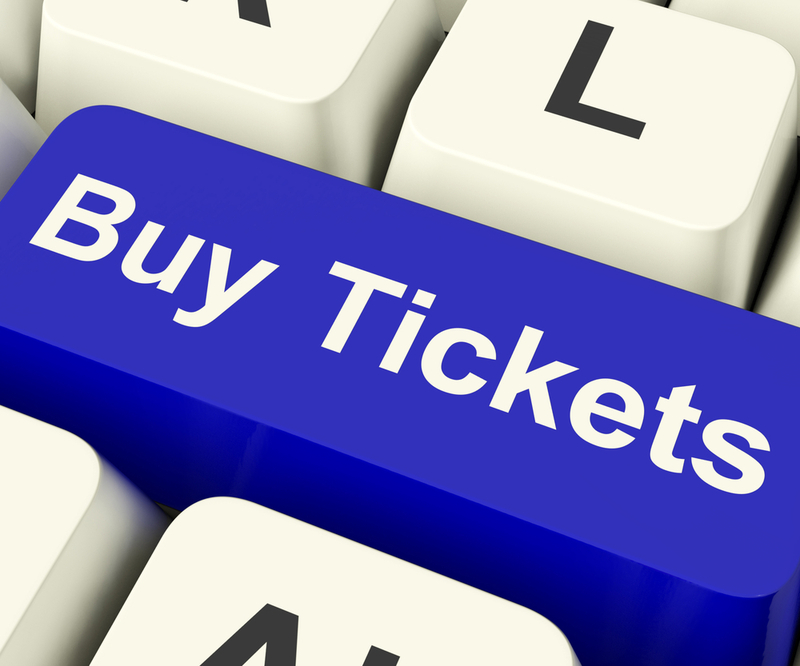 Members receive special discount pricing to our events and access to private members only events. Connect with other member in our community through online sharing tools and attending live offline events. 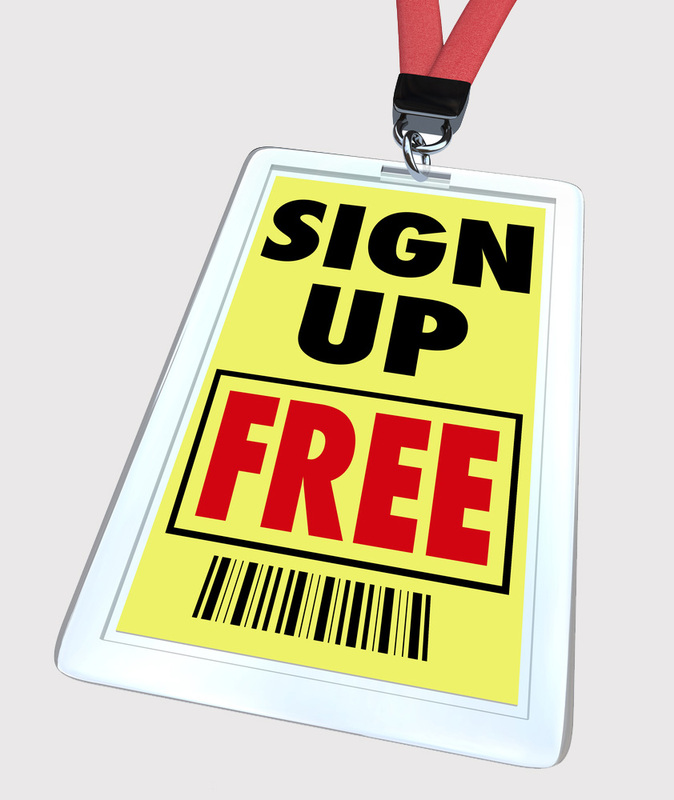 Joining is easy, click the join button below which will take you to our “Sign Up” page. Complete the registration form on that page and we’ll get a new account set up for you in no time. Soon after you’ve signed up, you’ll receive a confirmation email. Follow the link in the email to officially join our community.